Here's your random post and animal picture of the week. 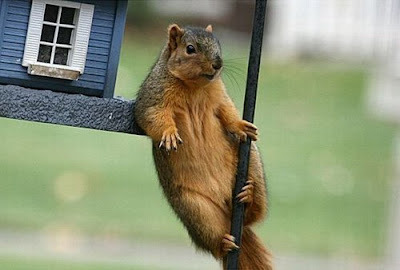 This squirrel is probably the biggest ladies man around. He gets all the hoes. He's got his swagger on RIGHT.